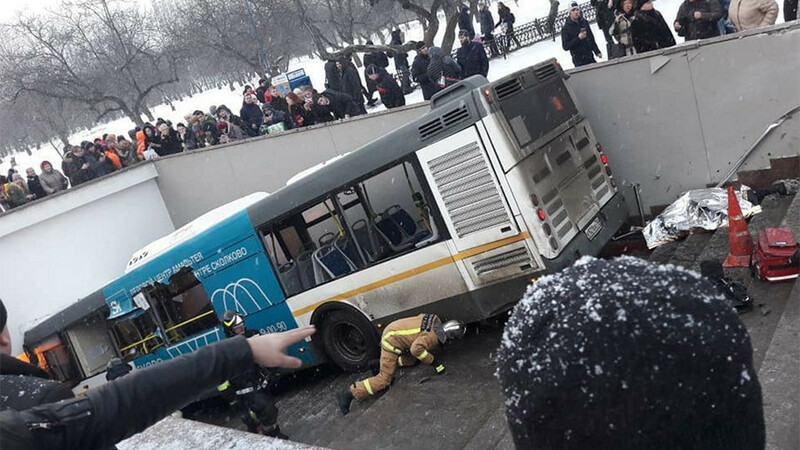 ‘Driver did it on purpose’: Passenger on fatal Moscow bus crash – Zeepertje.com – Facts Fun & News on ISLAM, "The religion of peace"
The driver whose bus crashed into a pedestrian underpass in Moscow on Monday was acting with malicious intent, one of the passengers claims. At least five people were killed and over a dozen injured in the incident. “He seemed calm,” the man said of the driver. 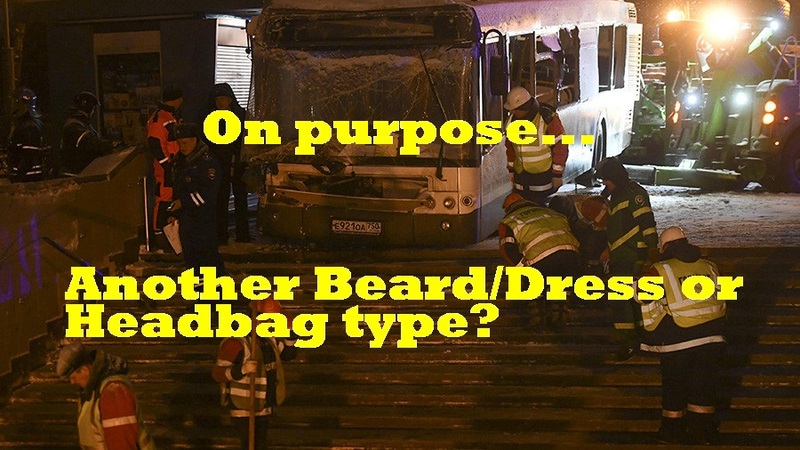 “Suddenly, for no reason he stepped on the gas and drove out into the sidewalk… I was surprised, there was a bus ahead of him, which he could’ve driven into if he wanted to stop, or the trees. But he deliberately drove [into the underpass],” he added.